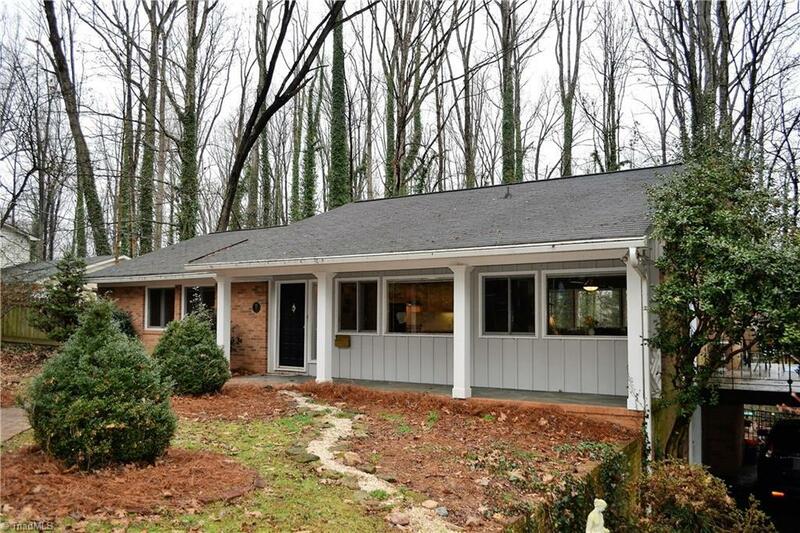 Fantastic home in a country setting but minutes from everything Winston Salem has to offer! Amazing large windows throughout the home including the daylight walkout basement. Hardwood floors, large rooms and a huge unfinished space in the basement for additional storage. Enjoy the hot tub in your private back yard! Hurry today as this won't last long in this great location!